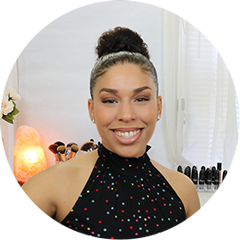 Belle Butters is my favorite because they have a wide variety of butters to choose from, especially their Unyevu (oon-yay-vu), (Swahili for moisture) butter which is not only used for the skin, but works for my hair as well! It helps moisturize my dry itchy scalp and provides my skin with amazing moisture, leaving it super silky and smooth. The Unyevu butter has a very soft, sweet &amp; light yet grounding scent and is made from a variety of amazing butters &amp; oils. Yes, I admit it. I’m a soap fan. I can’t help it, I have a thing for creamy, soft and luscious soap bars and CDF Skin Care delivers all that right to your door, (Shipping charges apply, wink). And if you’re a pumpkin spice groupie then “Hey, Pumpkin!”, is calling you. “Hey, Pumpkin” is a Pumpkin infused soap made with natural ingredients like, olive oil, coconut oil, pumpkin seed oil, Mango Butter and many more succulent ingredients for extra dry skin. 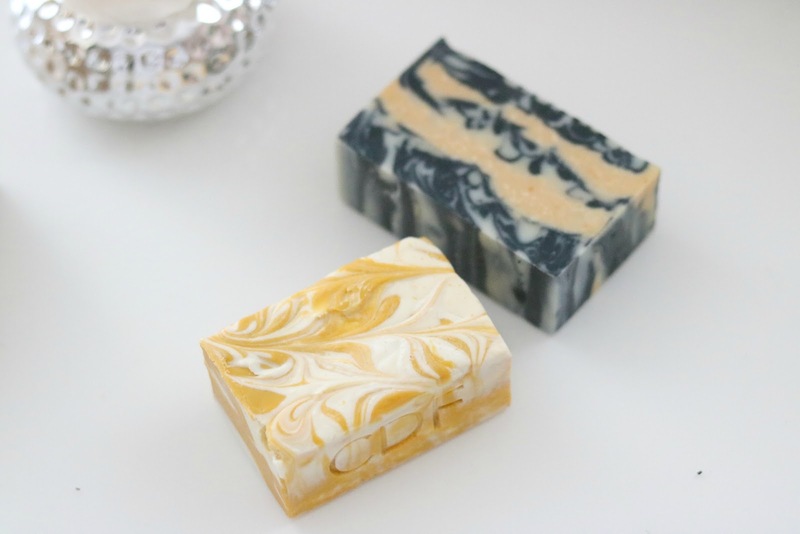 If you’re not too into sweet scents, then you can check out the “Fresh Bar” , a tomato and charcoal based soap with a ultra “fresh” and clean aroma. They’re both very buttery and they literally melt in your hands, moisturizes incredibly and the owner Ginger-Vee is an amazing owner, super funny, cares about her customers, making the shopping experience so different &amp; unique. I recently purchased a set of their Aloes + Zaboca Bars and Girlllll! Talk about creamy goodness! Ginger also has a YouTube channel where she takes you along the soap making experience. The blog also keeps you up to date with ingredients and tips on how to care for your skin. There is nothing “small” about shopping small businesses, you always get a lot more for your money and the quality of the products surpasses my expectations every time. K. MilanBeauty caught my attention with their Lemongrass Loofah moisturizing soap and Coffee moisturizing soap. How genius is it to have a loofah and soap all in one? Not many people know that a loofah or (luffa) is an all natural dried out vegetable. The real original loofah is not that plastic mesh we’re used to. The Loofah is a vegetable in the cucumber family and when it eventually dries out, it becomes a sponge and exfoliant at the same time with a wide range of uses. The lemongrass in this soap smells amazing, lathers like no other glycerin soap I’ve used and leaves my skin super soft due to the non abrasive exfoliating properties of the loofah. I’ve been hearing a lot about coffee based skin care products and how beneficial it is for the skin to help with cellulite, detoxify the skin as well as heal sensitive skin. So I was excited to receive K. Milan’s coffee moisturizing soap. Now that I used up all the soap in my loofah soap and I am left with just the loofah, I use the coffee soap along with the loofah for the added moisture and exfoliation. My skin and feet are super soft and my skin glows too! So indulge your skin &amp; check out K.MilanBeauty for more of her amazing quality &amp; affordable bath and skincare products. K. Milan really caters to self care and indulging your senses. A truly unique shop and customer service of course impeccable!